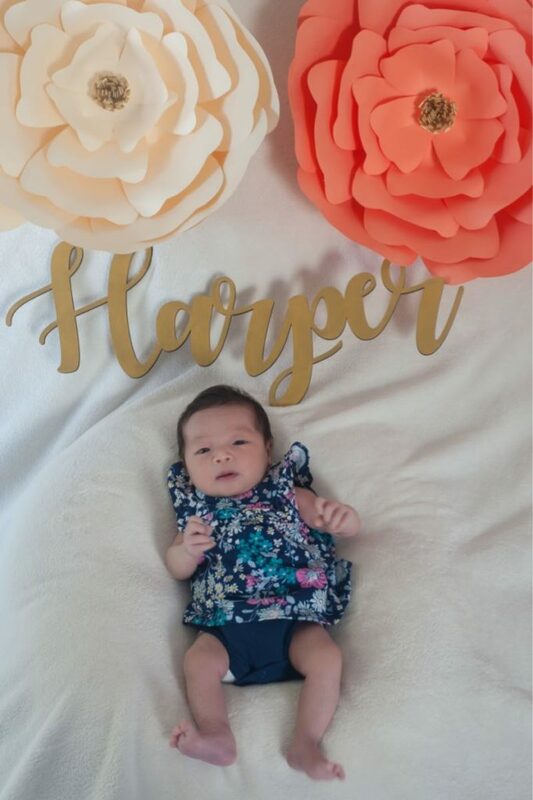 Harper has arrived and now the Tsai family is complete! 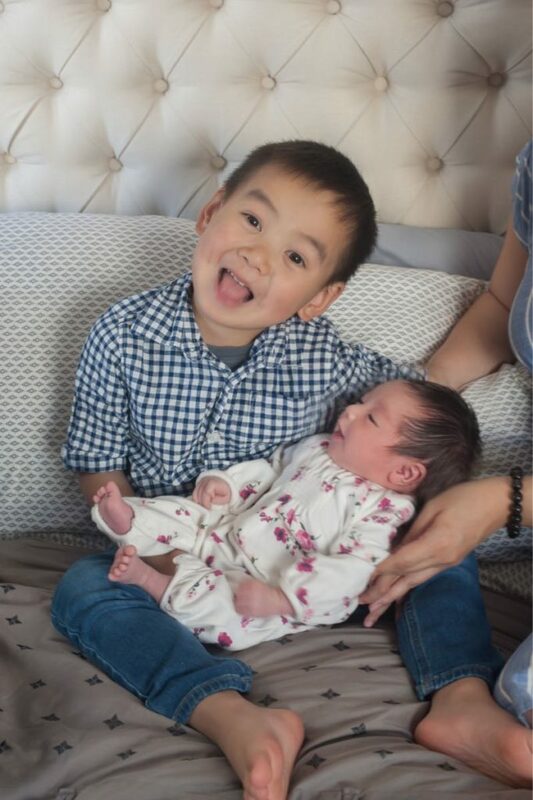 Big brother Ollie was so silly during the photoshoot, giving funny faces to the camera and to his Mei Mei. 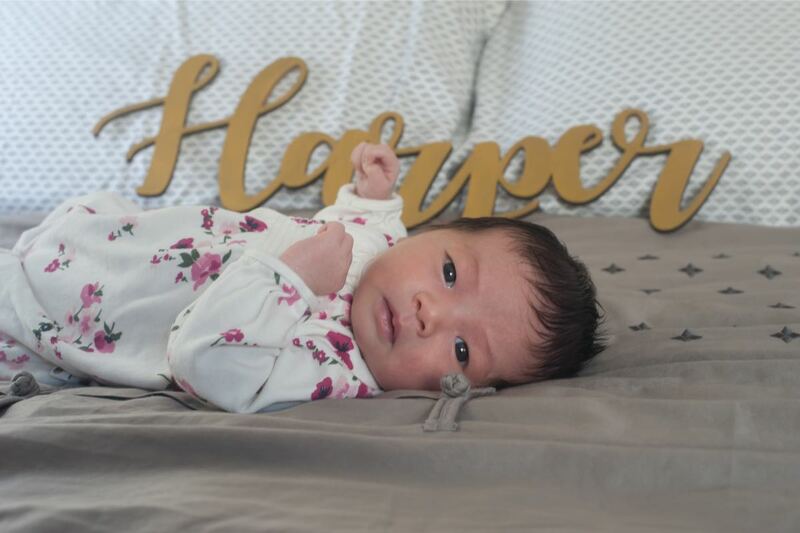 Harper is so small and cute, oh how I miss newborns… just not the sleepless nights LOL! 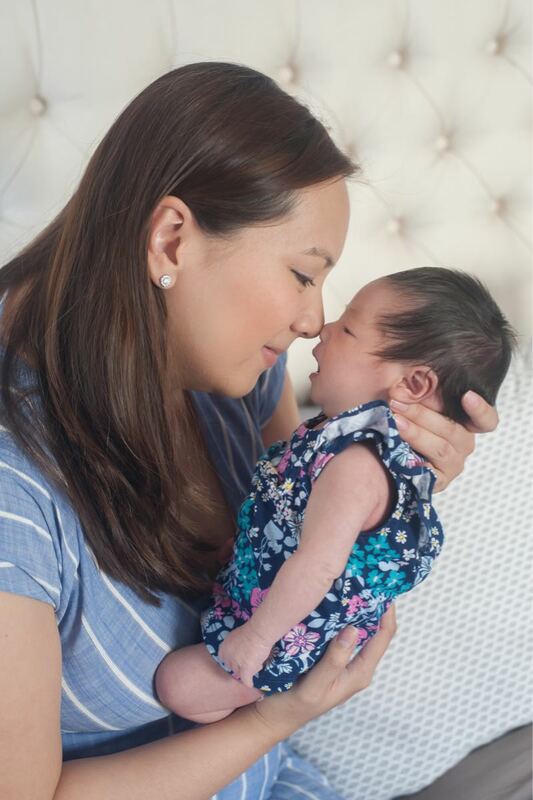 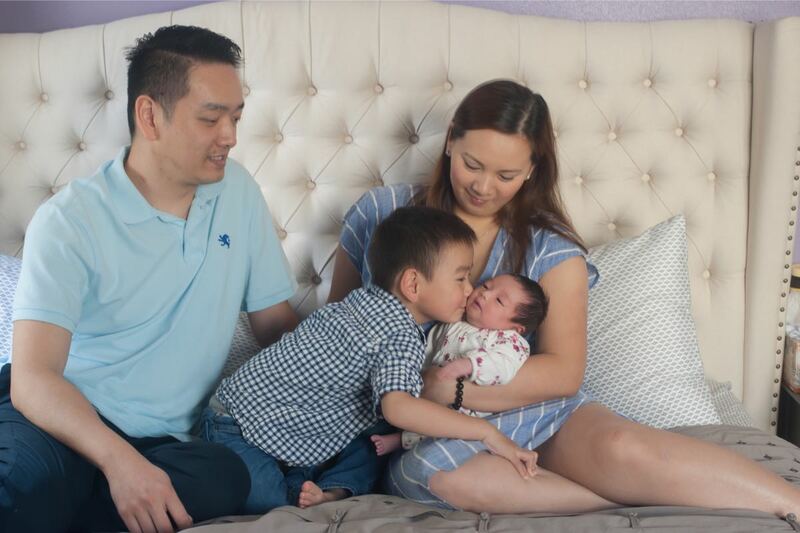 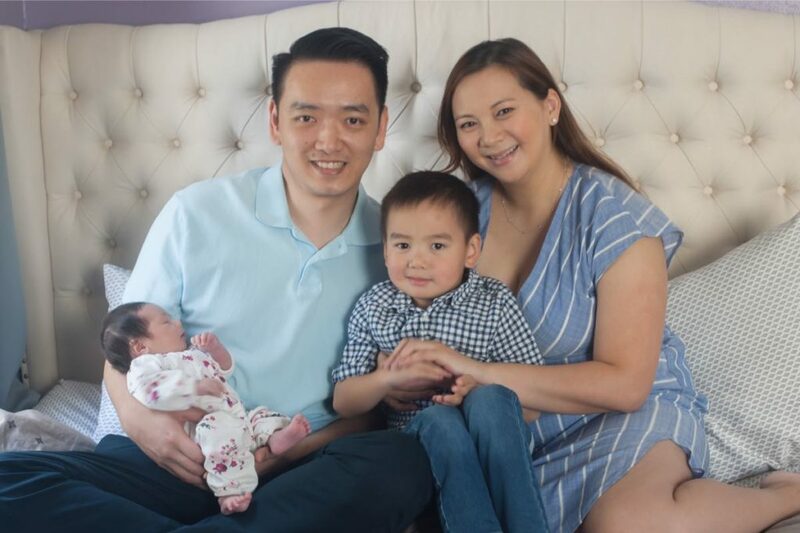 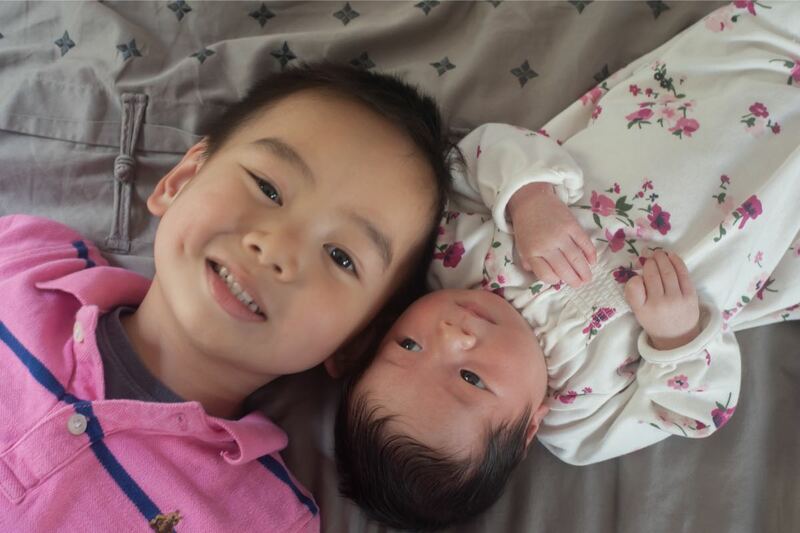 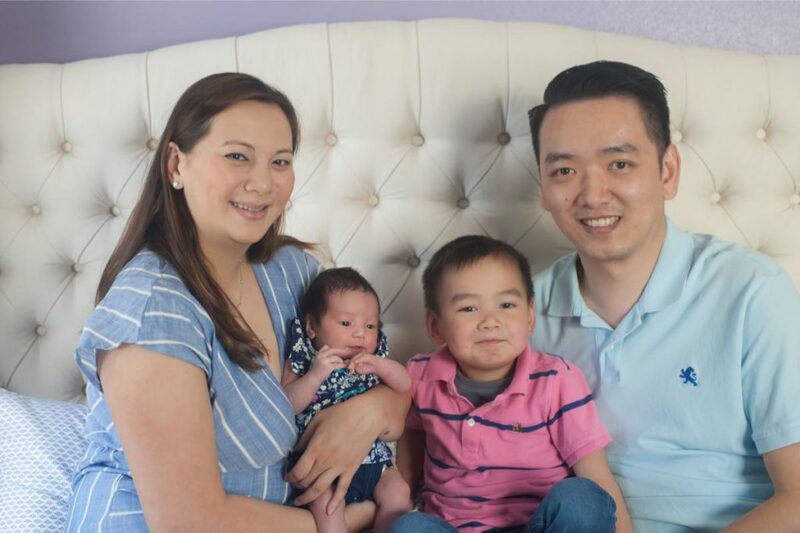 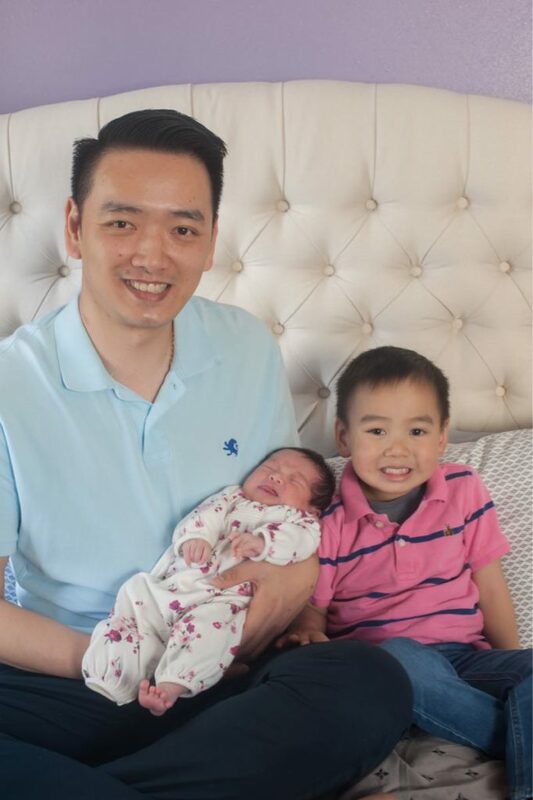 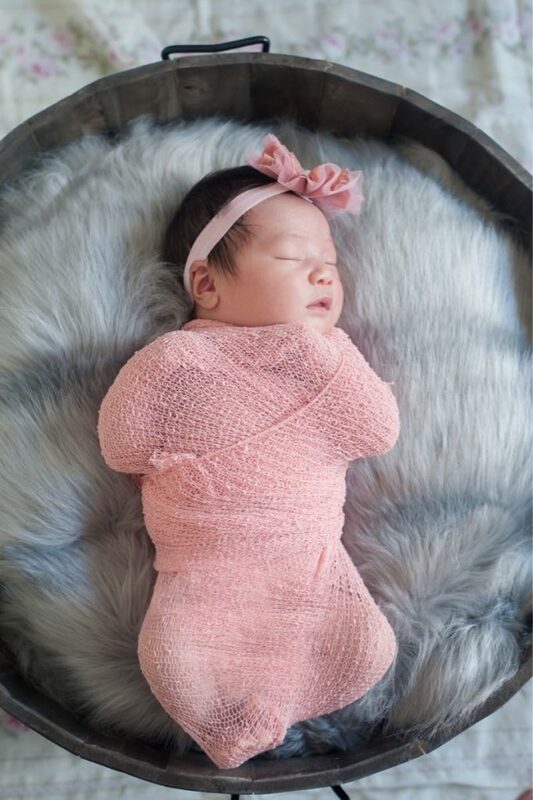 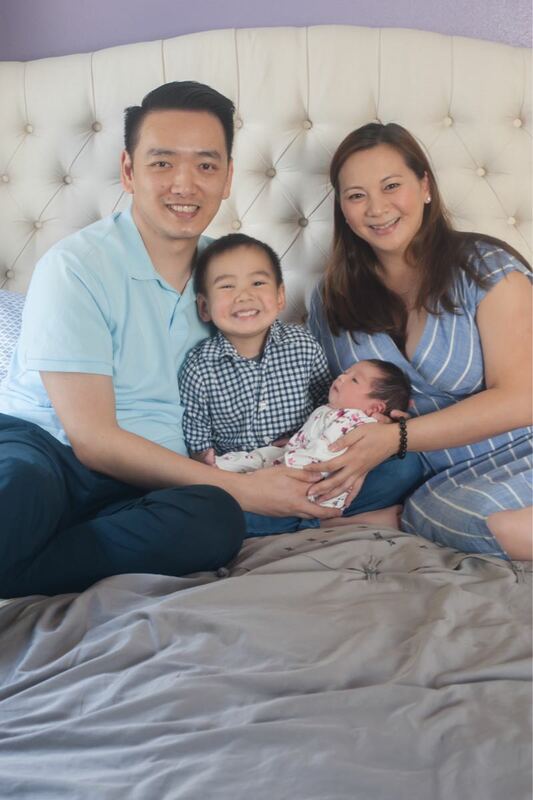 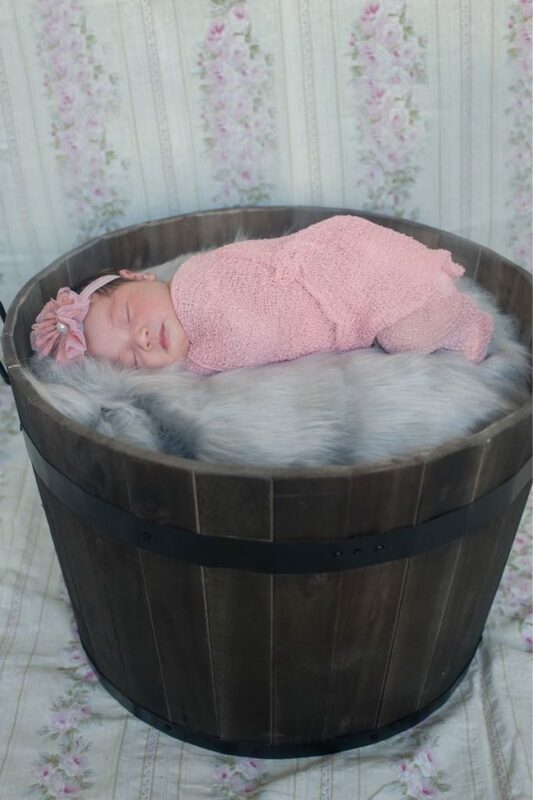 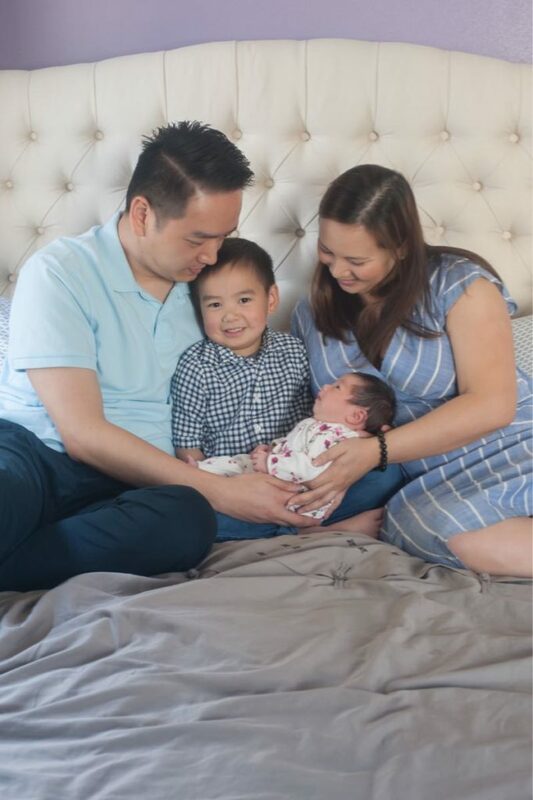 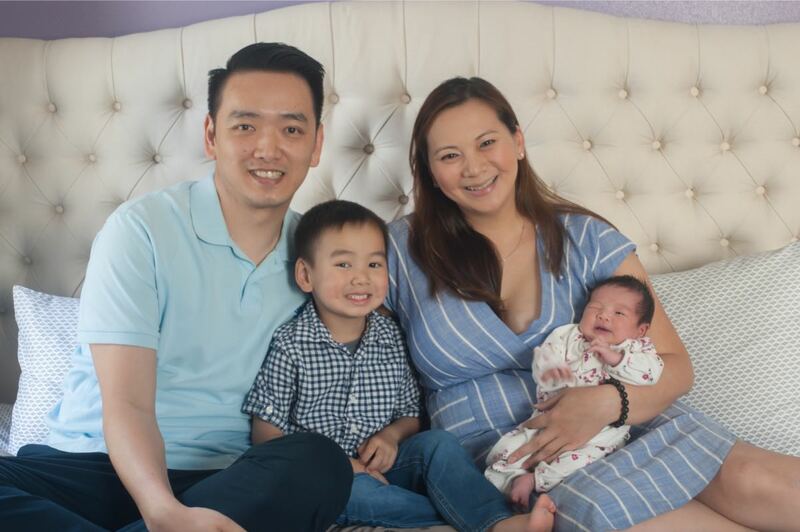 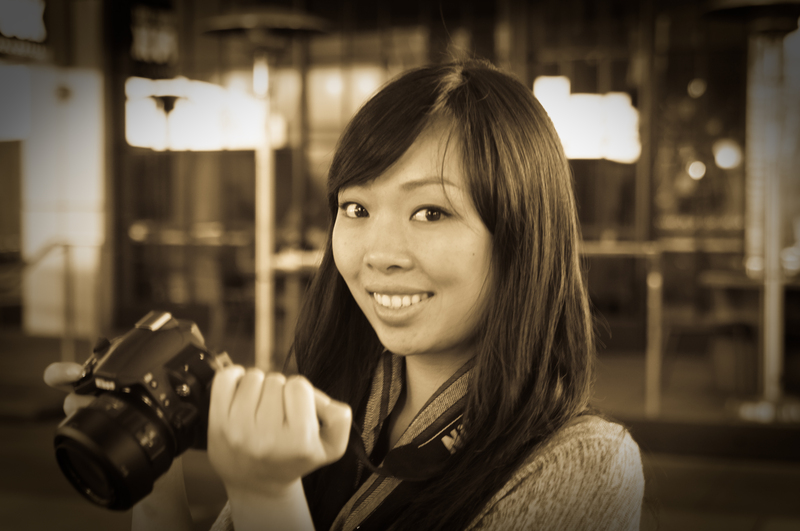 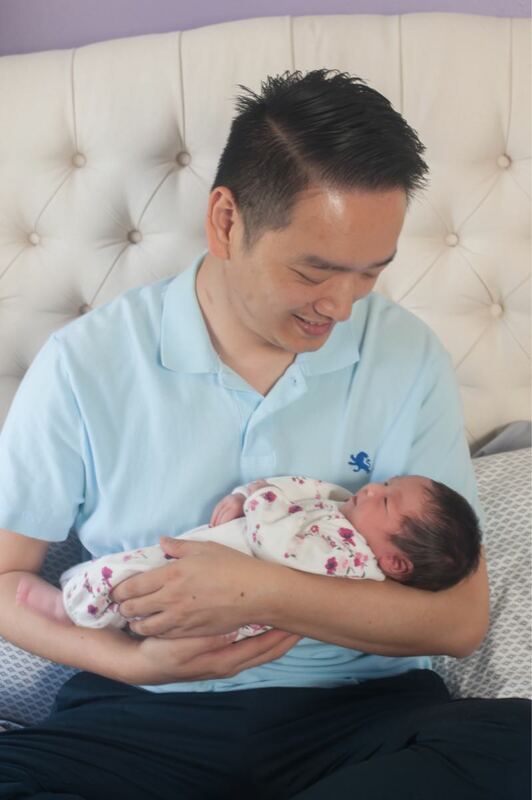 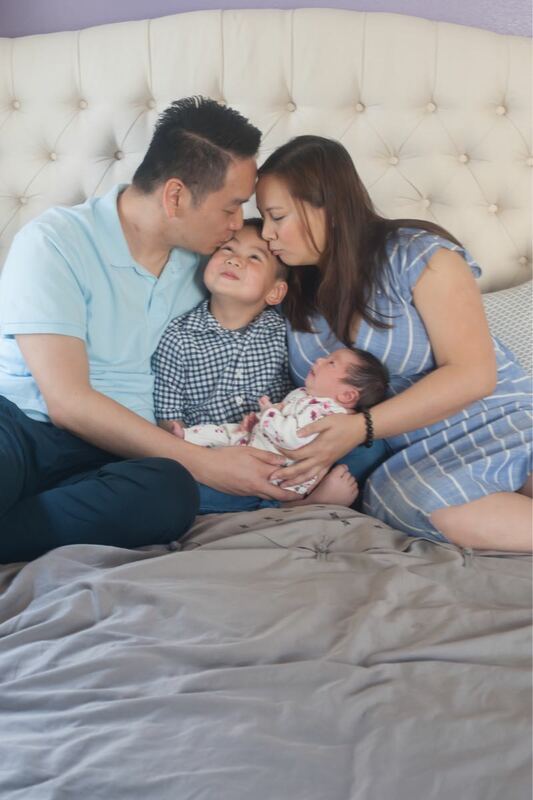 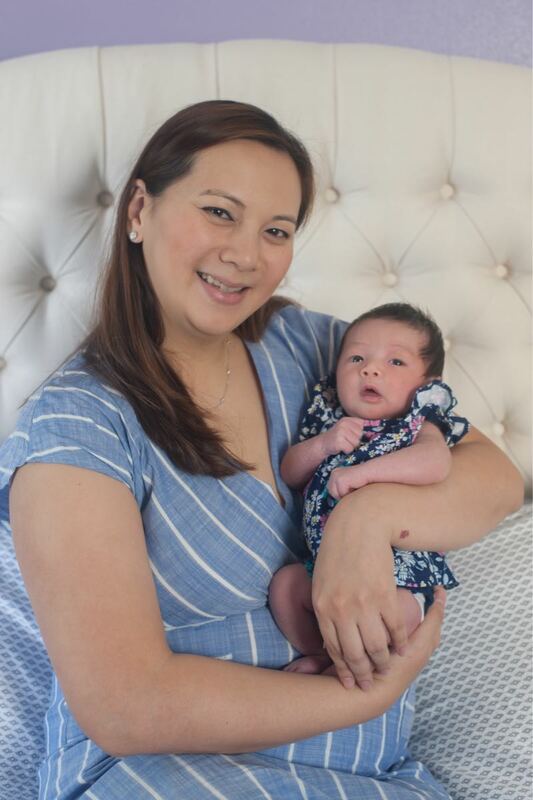 Congrats to the Tsai family on their baby girl!